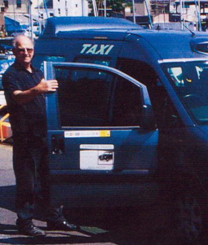 Terrys Taxis is a family run business which has been based in Peel for over 30 years. 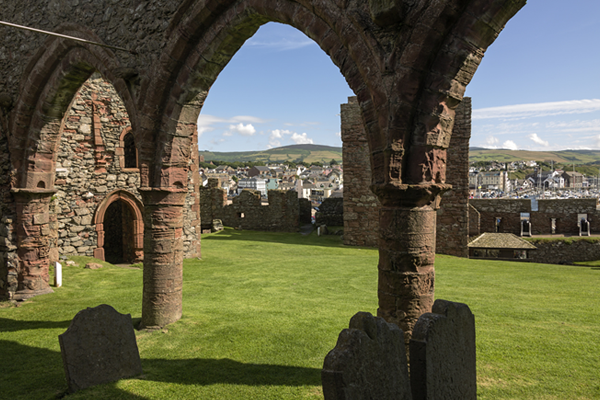 Peel, Isle of Man, also known as Sunset City, is home to the Manx Kipper, along with this, there are many other attractions, including; restaurants and hotels, the harbour (busy with fishing boats), the impressive structure of Peel Castle and the House of Mannanan which we recommend on rainy days. 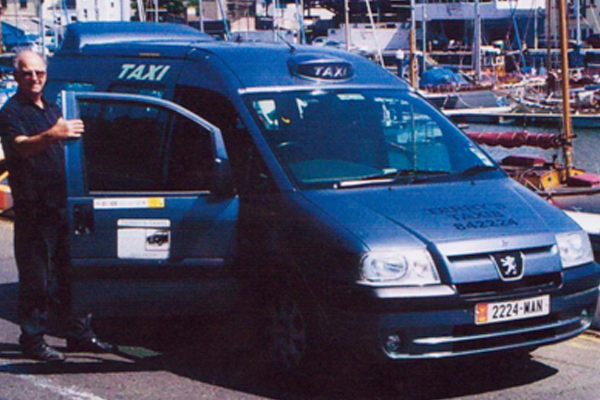 Terry and Linda Shepherd supply vehicles of transport to and from Ronaldsway Airport, and the Steam Packet Sea Terminal. 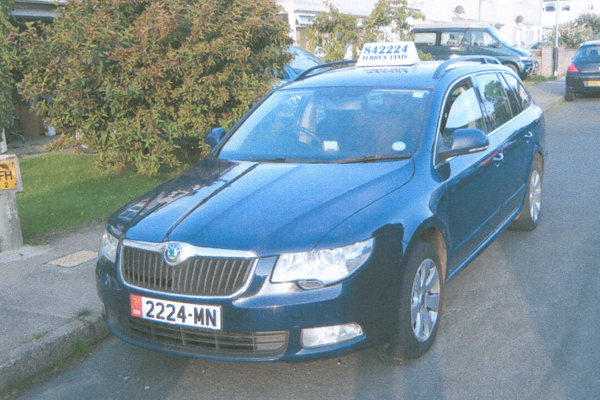 Along with this, Terrys Taxis also supplies an excellent service to and from Douglas and other local hotspots. 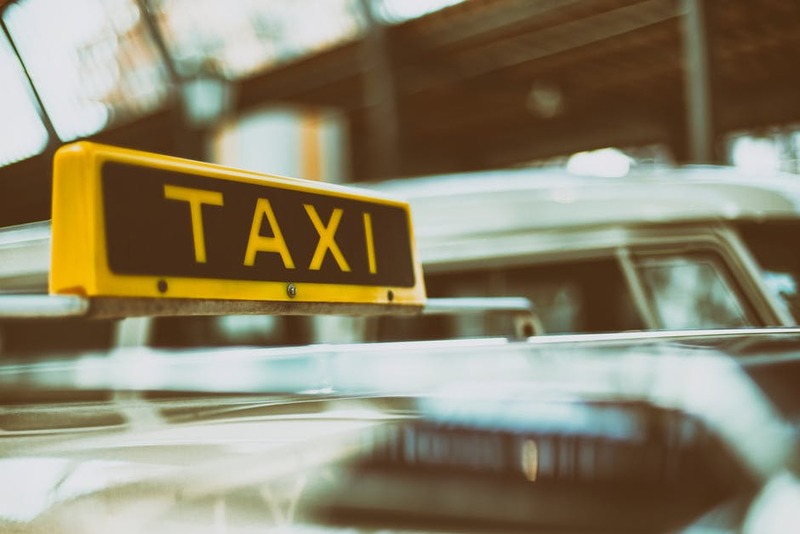 We can also supply wheelchair accessible taxis upon request.